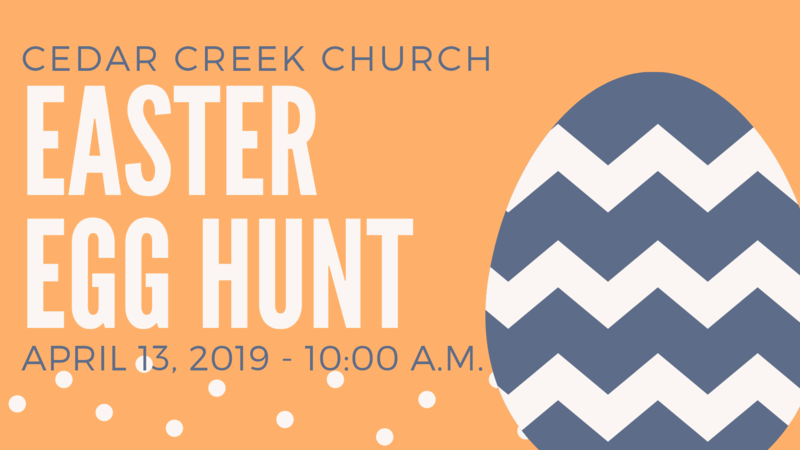 The Event: Mark your calendars for our second annual Easter Egg Hunt! Join us for breakfast, a coloring contest, live bunnies, and age-grouped Easter Egg hunts! Help us out: We need donations for prize baskets (playdoh, bubbles, etc.). We are also looking for volunteers to fill eggs and help the day of. If you are interested, please sign up at the Children’s Ministry Kiosk soon!